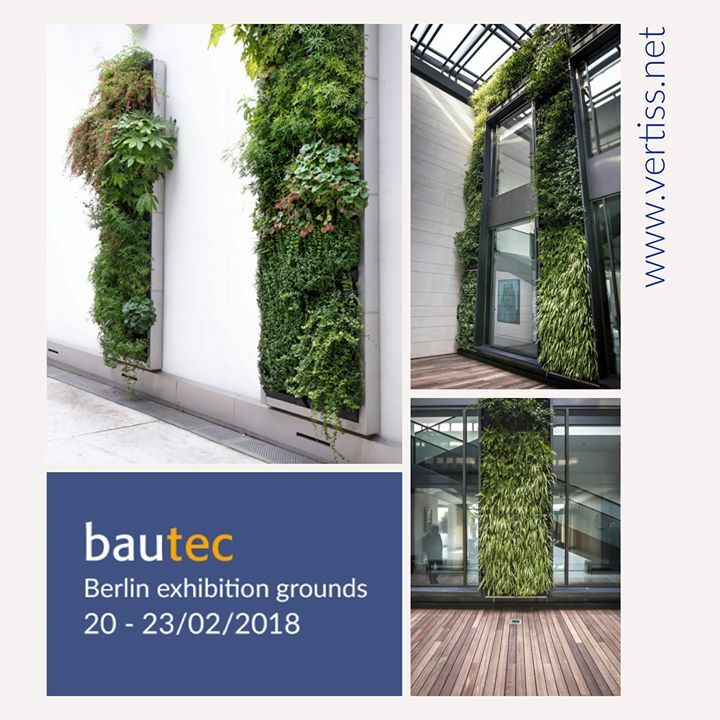 bautec #greenarchictecture @novintiss is presenting #vertiss #greenwall system by Fachvereinigung Bauwerksbegrünung e.V. Save the date ! 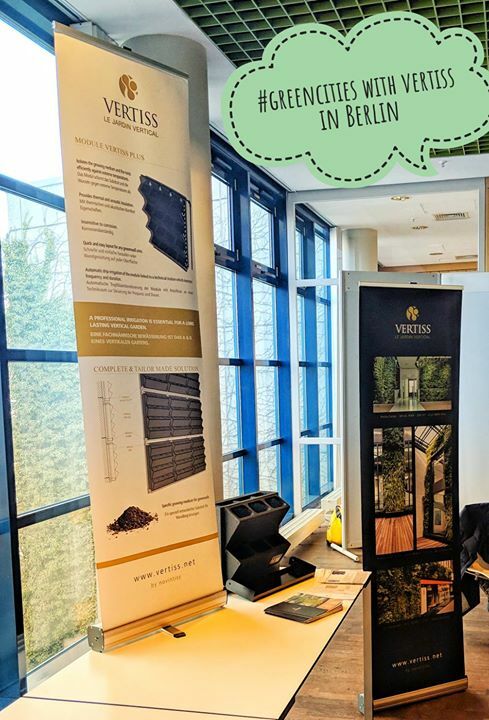 February 20, 2018 in Berlin … We look forward in meeting you at the FBB conference which will be held during the construction show Bautec. Talk to you soon !